Looking for help referencing another spreadsheet, where I want to lookup several values in cell A2, to see if the value is contained in the cell (as there are variations), then setup an else clause at the end. Not the answer you're looking for? Browse other questions tagged google-sheets formulas regex or ask your own question. 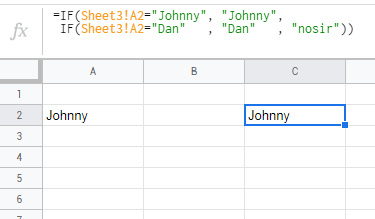 How can I set the increment value for Google Spreadsheets to auto-increment?